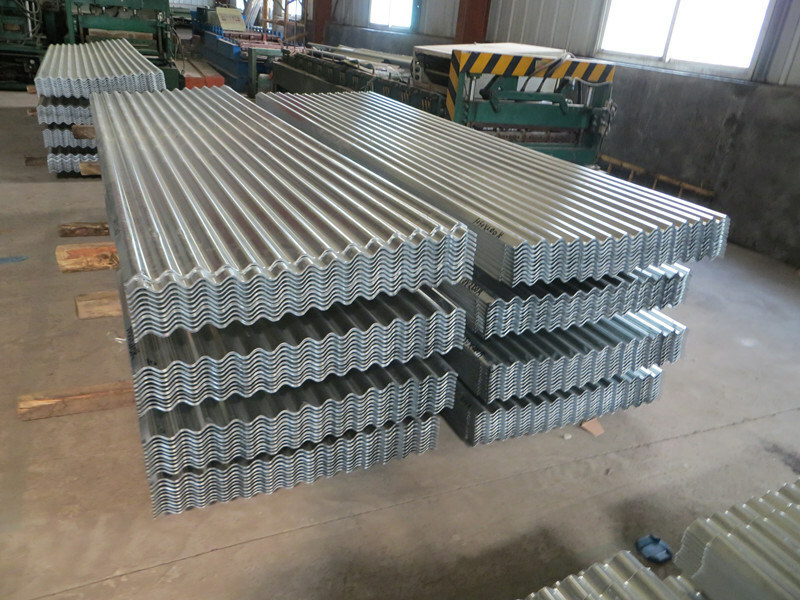 We are professional steel structure products manufacturer and our product range is including sandwich panels,steel purlins,color corrugated sheets,floor decking,etc.Competitive price,customized service and professional technology support,which will help you to proceed your project successfully. 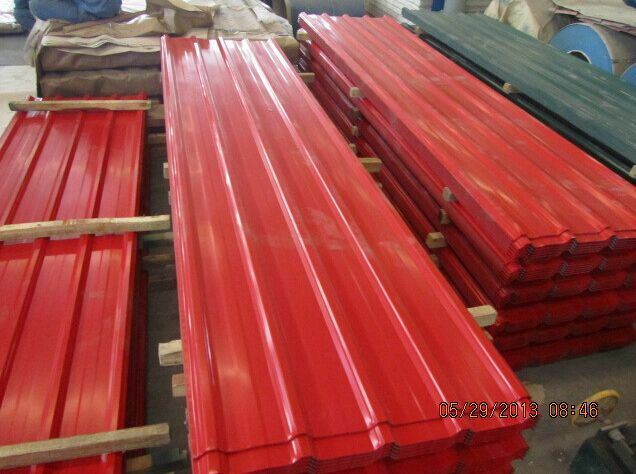 Founded in 2001, China Steel New Material is well-known as one of the top 10 steel structure brands in China. 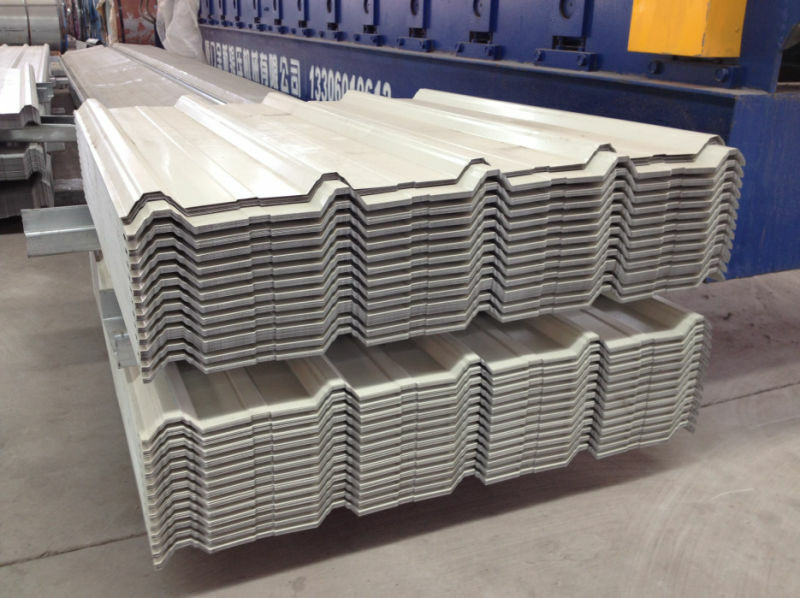 With the aid of advanced technology and equipment, our suppliers can offer you quality and stable corrugated prepainted steel roofing sheet at low price. Please be free to place an order, we will offer you the best service and timely delivery.